Cleansing milk is an essential part of our skin care regime and removing makeup. It is essential to use products according to our skin type. Although it is mentioned on almost all skincare products as to what skin type are they suitable for, but some women have complex skin types such as sensitive & combination. This creates confusion when it comes to buying the right cleanser for their skin. Products for "all skin types" are the best option to go for when this confusion is there. 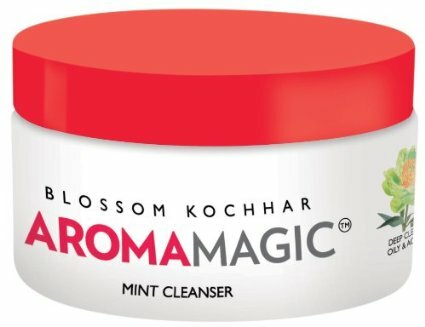 I was asked by many of my readers to recommend them the best & affordable cleansers available in India. After my experience with many cleansing milk, I have come up with a list of the 5 best cleansing milks available in the Indian markets suitable for all skin types. This is one of the favorite cream cleansers, I have used. 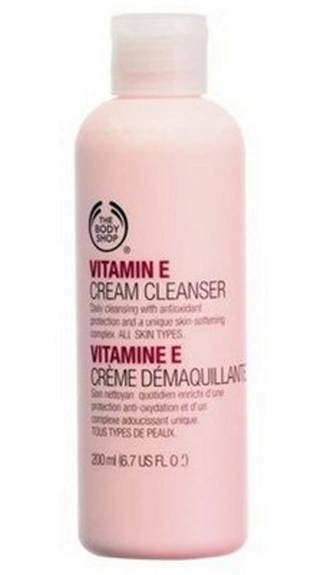 The Body Shop Vitamin E Cream Cleanser gently but effectively cleanse the skin. It smoothly removes away all the dirt, makeup, and impurities. It's suitable for all skin types. It softens and conditions the skin and leaves it soft and supple. Though it's not a cleansing milk and quite thick in texture but you can use it with mixing water or rose water. It cleans oil and blemish from the skin making it look healthy. It removes dirt and makeup effectively residue making skin fresh and clean.It contains natural extracts of peppermint, spearmint, clove, pineapple, neem and garlic ith pure essential oils of juniper, rose, ylang ylang and rosemary suiting all skin type. 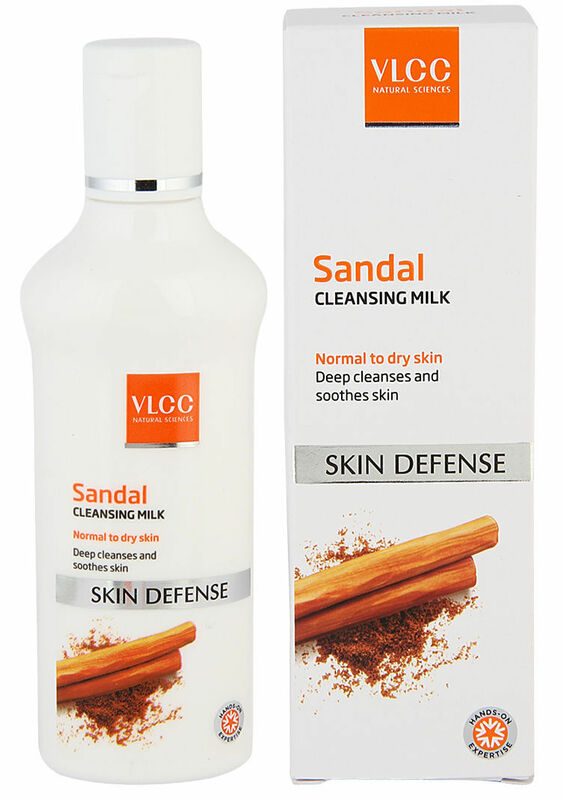 It's an ideal cleansing milk for deep cleansing and removing makeup. 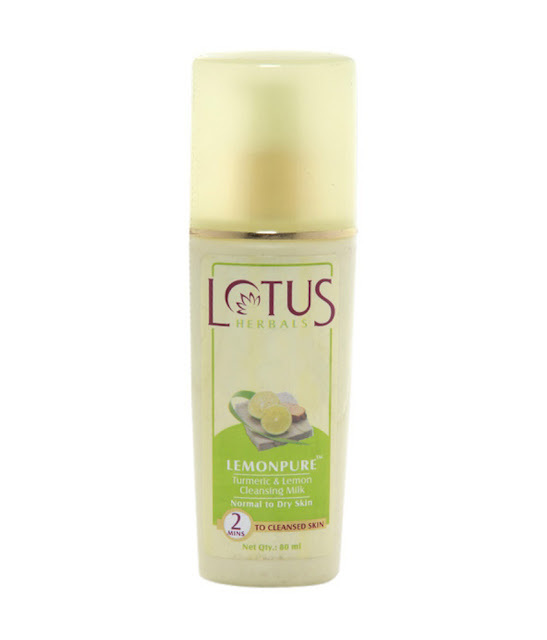 It contains turmeric, vetiver extract and lemon that are great for skin. It cleans the skin perfectly and moisturize it well. This cleansing milk contains lemon, grape seeds and mint that are great for the skin. It removes dirt, makeup and all impurities while maintaining skin's natural moisture balance and keeps it healthy. It's very reasonable in price and available easily. This is light in texture and never feels greasy on the skin. It perfectly removes dirt, pollution, makeup and impurities off the skin. Enriched Indian Berberry and Almond extracts it provides moisturizes skin, nourishes it. Hope you've found this post helpful. Have you tried any of these cleansing milks?